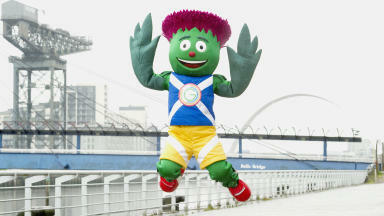 Glasgow-based outdoor clothing label to mark brand's 30th anniversary by backing Commonwealth Games. Outdoor clothing label Trespass is to provide the uniforms for workers at the 2014 Commonwealth Games. The firm will supply outfits for the 15,000 volunteers currently being recruited by organisers and for those taking part in the Queen's Baton relay, a tour through Commonwealth countries similar to the Olympic Torch relay. Trespass was established in the 1960s when the Khushi family bought over Jacobs and Turner, a Glasgow clothing firm that started in 1938. 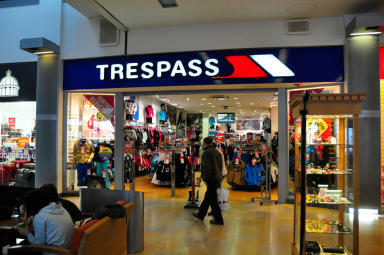 It has 140 stores in the UK and the Trespass headquarters remain in Glasgow. 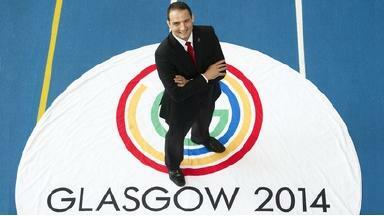 Glasgow 2014 chief executive David Grevemberg said: "I am delighted to welcome such a well-known brand and great Glasgow success story into the Glasgow 2014 family of sponsors. "We were hugely impressed not just with the quality of the designs that Trespass presented us with but with their passion and enthusiasm to be part of our journey. "Trespass is well-known for both high-quality and hard-wearing clothing which is the perfect combination needed for the uniforms which will be worn by volunteers, workforce and Queen's Baton Relay teams." Trespass co-founder Afzal Khushi said: "We are fiercely proud of our roots and are incredibly excited to play our part in making the Glasgow 2014 Commonwealth Games a resounding success. "The year 2014 was always going to be special for us since we will be celebrating the 30th anniversary of the Trespass brand. "We can think of no better way to mark this landmark date in our history than to help show the world what our home city has to offer."